Digital Prototyping (or 3D Conceptions) plays a key role in your product development process and will impact its whole life cycle. Due to the degree of quality and precision that Digital Prototyping offers, it sometimes raises the question of when the production of Physical Prototypes can become redundant. In this article, we will provide you with some insights regarding the stages Digital and Physical Prototypes are used. Digital Prototyping will enable you to get an overall picture of your final part and product. 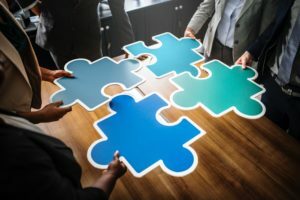 In the first stage of the development process, the initial design will be used to explore, share, anticipate and implement ideas within your project team. Then you may need to go through different conception stages for a more and more precise and accurate digital prototype. These stages will enable you to validate the viability of the part or product, its feasibility, its look and texture for eventually go/no go for manufacturing. Through these stages you may need to use different kind of physical prototypes of your parts in order to validate with your team and stakeholders to go or not to go further to the next step. 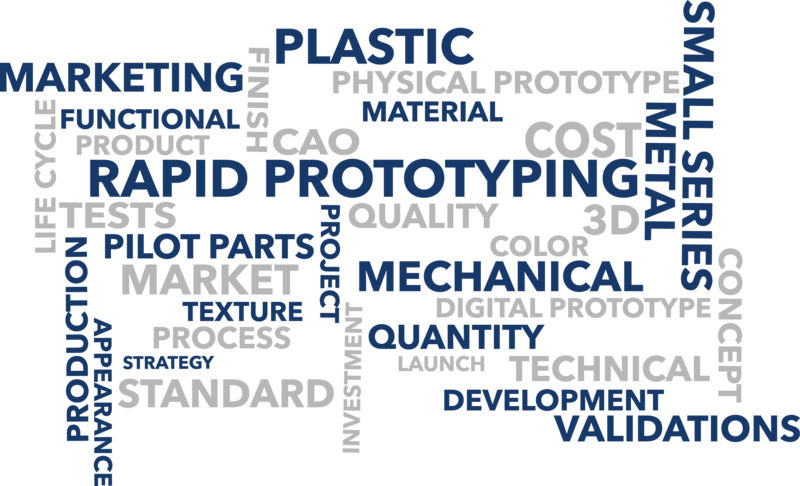 This is where we can help you, by providing you with rapid prototyping solutions adapted to your needs. During this stage and will need to know whether or not your product will work, whether or not it is viable to go further. In some cases digital prototyping can be enough to ultimately take a decision, in some other cases you may need an elementary (simple) physical prototype. This low fidelity prototype will be built with simple details regarding functionality, design and will be built without the ‘right material’. Using these prototypes you will be able to figure out existing or future issues, before going to a more detail 3D design and prototype. It is now time for final confirmation before getting your product to mass-production tooling and end-consumer. Your 3D Prototype will integrate all functionalities and updated design for your final product to be manufactured. At this point you shall perform all necessary advanced functional, mechanical, assembly and manufacturing readiness tests with a prototype close to productions series. It will not integrate the mass-production materials as it can turn very costly, but ‘real materials’ with closed characteristics. Using a plastic injection prototype mold will enable you to produce a small batch (or small series) of injected parts for testing, before manufacturing a mass-production mold. Digital Prototyping and physical Prototyping come along and according to your product development phases you may need real prototypes for validation. Do not hesitate to contact us for any project you may have and to consult our rapid prototyping services.